China is littered with cities across a vast area of the Asian continent, many of which are relatively unknown. 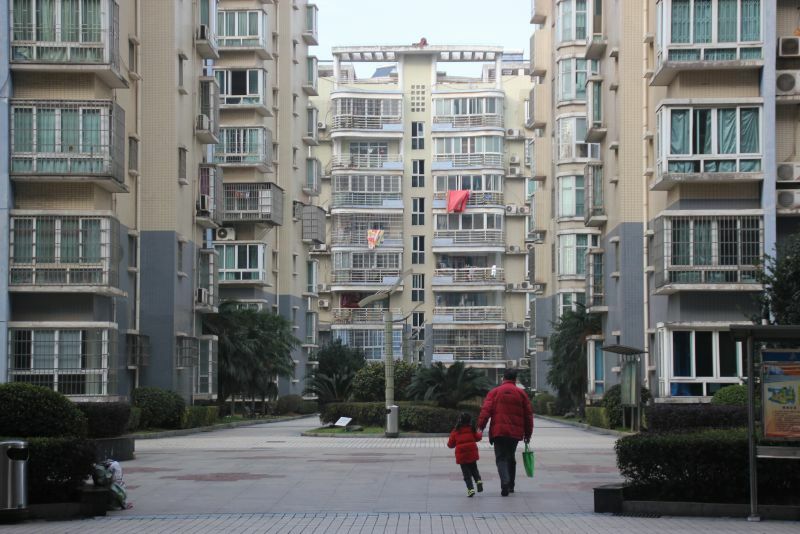 For every Shanghai, there are about a dozen Qongqing’s, with just as many people. It was in one of these lesser known Chinese metropolises that I found myself in recently as I accompanied a friend, Matthew Semper, to the Superstar Fight Series kickboxing tournament. 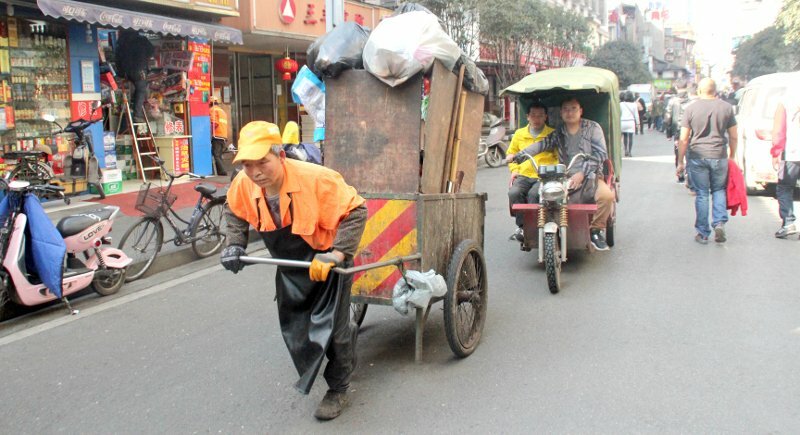 The city of Changsha has over 7.3 million people sitting on just under 12,000 square km in Hunan province. As one of the largest cities in southern China, it’s played a key role in Chinese history dating back 3,000 years. From being the capital of the Han Dynasty (207 BC), to (one of) the cultural epicenter during the Warring States period (5th century BC) to modern times as the place where Mao Zedong converted to Communism. 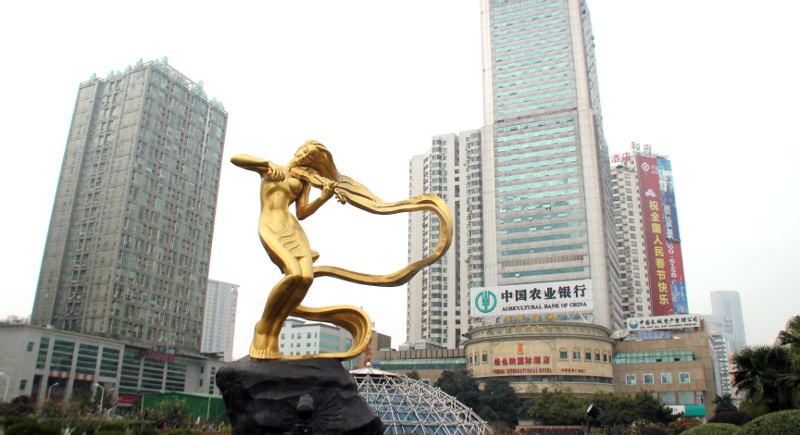 These days, Changsha serves as a stopover for tourists looking for cheaper prices and an authentic experience. The city is just now opening up for international tourism but vestiges of local Chinese life remain intact. While my friend sweated away the remaining kilos in our hotel room (he had to make weight the next day), I took the Changsha Metro down to a few stops to “get lost”. But first I learned a big lesson! I forgot to convert Thai Baht into Yuan at the airport. This proved to be a huge mistake. A receptionist agreed to walk me over to the bank, since all the signs are in Mandarin. We took the Changsha Metro down to Furong Square, to the Bank of China. After an hour of waiting on line, getting a copy of my passport, I finally acquired Chinese currency. The lesson? Exchange your currency BEFORE you leave the airport (unless you’re in Shanghai or Beijing). Half the day almost gone, I tipped the receptionist and was on my way. I stopped at a random station down the Changsha Metro, hoping to see how locals live. It was here that I finally found “it” – the place where residents gather as schoolchildren made their way home and the ring of bells on bikes simply ting. After several minutes, I stumbled on a cross-section of back alleys where tall apartments stained by years of pollution covered your sight line – a Chinese ghetto if I’ve ever seen one. This is where I learned lesson two: Chinese locals in Changsha love games, especially if money is on the line! Gambling dens, each with tables full of patrons playing a variety of card and dice games, were on every block with men and women of all ages waiting in the wings for a sucker to leave. If restaurants were empty, waiters played against cooks with bets in the making. Not a huge revelation, but when you see grandmothers pounding their cards on the table before taking all your money with a smirk, it puts a new perspective on things. I wouldn’t return to see the city until after my friend’s fight, which he won via unanimous decision (one of the few foreigners to win their bout that night). With full bellies, Matthew and I embarked on a journey to Juzizhou, on Orange Island, which is smack dab in the middle of Changsha. On this sunny afternoon (a fog-less day!) 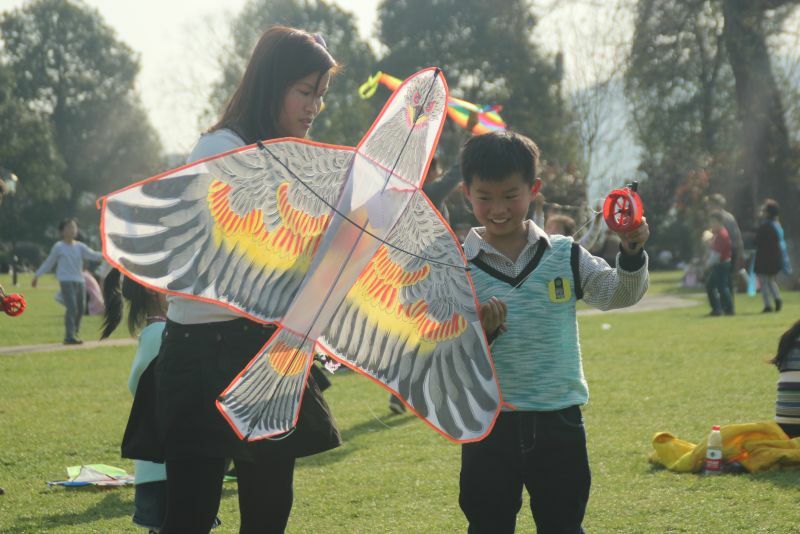 I learned lesson number three, which is more of a note than a lesson: learn how to fly a kite! 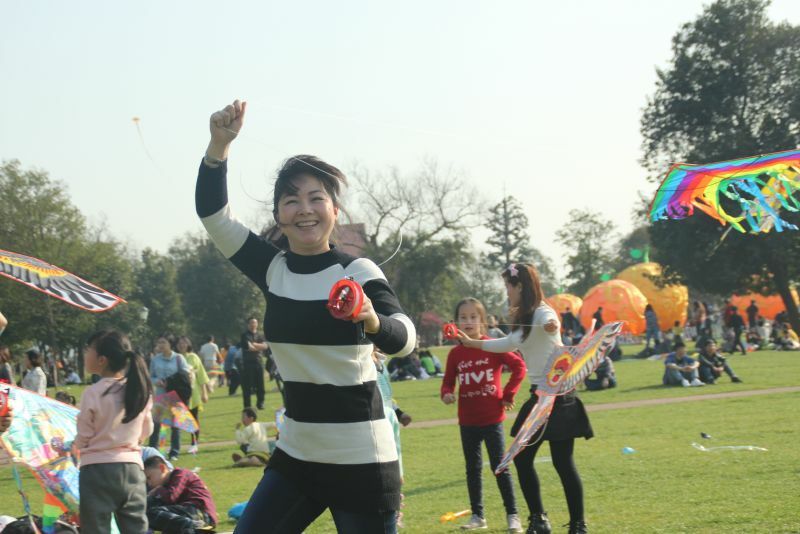 The park on Orange Island was full of families enjoying the day, with kids and their parents flying colorful kites. A relaxing sight that stirs the innocence in even the most hardened kick-boxer. 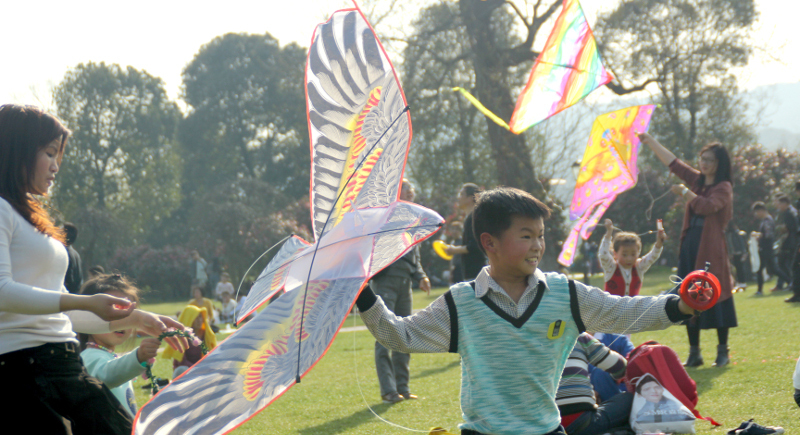 Of course, some kites failed to take off which set off cries from more than a few kids. Lessons from Changsha are simple but will serve me, and you, well. Change your money before entering the city. Use that money to bet in a gambling den. Use that money to buy a kite, which you’ve already learned how to fly! Thanks China, for teaching this Jersey kid a thing or three.